Four generations of premium quality. 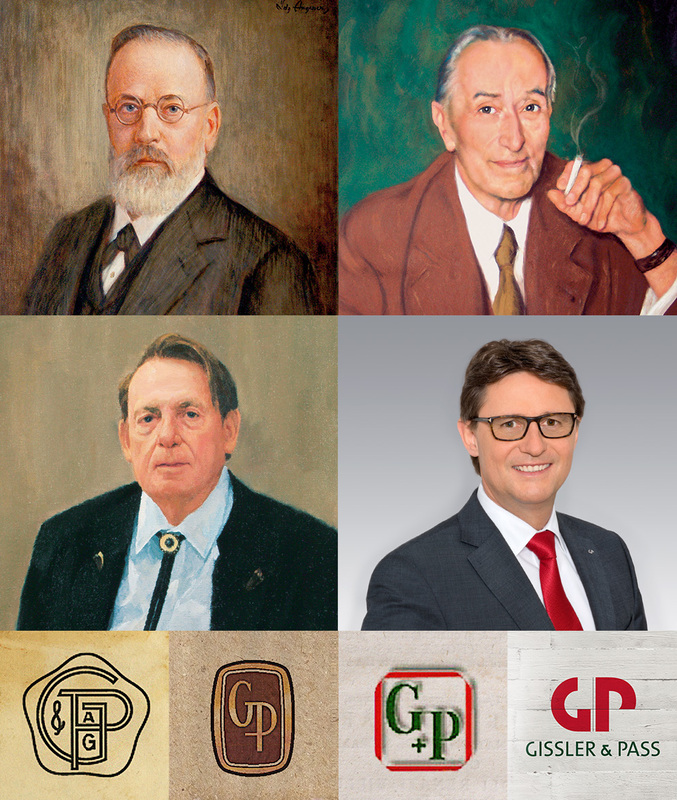 Established as early as 1882, Gissler & Pass looks back upon a history of success. With Thomas Gissler-Weber at the helm, Gissler & Pass nowadays stands as one of Europe’s leading players in the corrugated board and packaging industry. Being run in the fourth generation today, many of our employees have also remained loyal to us in the second or even third generation ‑ which really is a strong point of any family-owned business that builds on a strong sense of community and mutual trust between the company and its employees. In addition to flexibility and ability to respond, exact deliveries arriving at the exact right time are another critical forte of medium-sized businesses. Partners have always valued the short and autonomous decision-making processes prevalent in family-owned companies, resulting in trustworthy business relationships. With a keen eye for the market and innovative technology, Gissler & Pass has all that’s needed to take on future challenges. This is helped by the firm’s holistic approach to achievement-oriented thinking of offering the full range of products and services from a single source: from the brainstorming and concept stage through consulting and manufacturing up to logistics services such as co-packing, storage, and Transport.